The Downbelow Marine & Wildlife Directors, Richard and Joanne are passionate about sharks and jumped on board straight away to host the first Finathon™ in Sabah. Downbelow funded the entire day so all money raised will go directly to Project AWARE. Along the route they stationed 3 boats, 3 kayaks and 6 Instructors with life rings to monitor the participants. An illegal fishing net and 34kg of marine debris discovered on route was removed later that day by Downbelow staff. 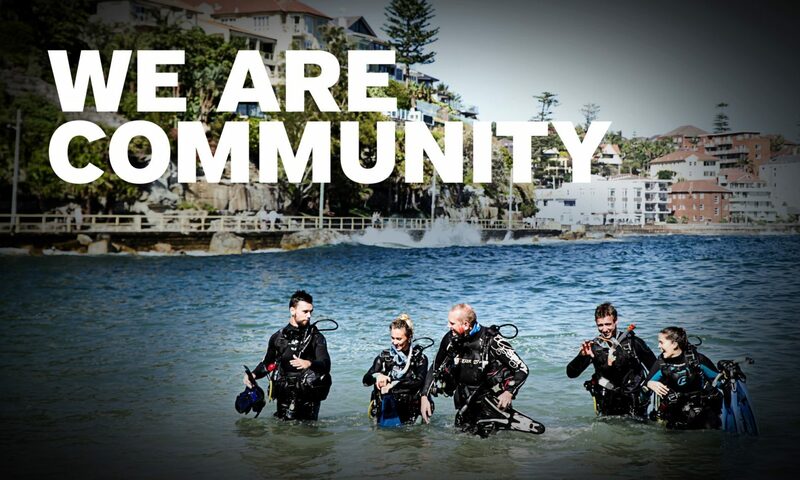 If you’re planning your first Finathon™ and have dive courses scheduled involve everyone in your big event. Dive Downbelow IDC candidates swam the course and received credit for their ongoing program as did three PADI Open Water course participants. Congratulations and thanks to everyone involved for being FINatical enough to join the challenge and help give sharks a brighter future. Special Congratulations To Kinabula International School (KIS) Diving and Conservation Club for their speedy swim times and super fundraising. KIS was the highest fundraising team to enter event, raising a staggering RM3500! As an added bonus, Cassandra Davis finished in 1st place with a time of 21 minutes closely followed by Andre Leong with a time of 21:32. Teacher, Gareth Pearson finished 3rd with a time of 24 minutes and Georgia O’Donnell in Year 7 produced a fantastic time of 29:15.